Armageddon, doomsday, apocalypse, or end of time, call what you might like but this is the concept that is prevailing in the human society for years. No matter where the thought originated but it forms an essential part of the different religions of the world. True, not every religion sees the ends of time in the same way but that doesn't deny the existence of this overpowering thought. Is the world really going to end? The truth is we don't know. Surely many of you remember the hype of 2012 when everyone thought the world is going to end? It didn't turn out to be true. That doesn't mean there will not be future predictions or they will turn out to be false too. We can never get a definitive answer to 'when will the apocalypse come?' However, there is always the fascinating history and belief to learn. Ready to know about Armageddon? They are a group of religions that are Semitic-originated claiming being descendants from ancient Israelites who worshipped the God of Abraham. 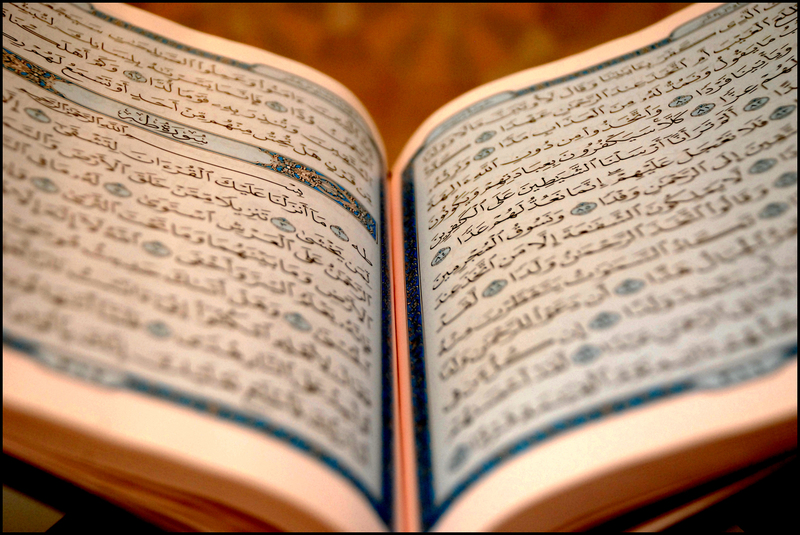 Though there are many religions, the most prominent ones are Judaism, Islam, and Christianity. Yes, though hard to believe but these all religions have a common root of origin. Now, let us take a look at how these three religions perceive Doomsday. Unimaginable situations will plague the earth bringing destruction and death all around. There are different things that will mark the deterioration of the human world and slowly push it towards ruin. As mentioned in the Book of Revelation, the final beast or evil will be wiped away from the Earth by the 2nd resurrection of Jesus Christ. It is also called the Judgment Day when finally the kingdom of God will prevail on Earth. As the story goes, a false messiah known as Masih ad-Dajjal will appear and claim to be the God. His right eye will be blind with deformities that will make it look like a grape. Though the true followers won't believe him, others will. Those will follow Masih ad-Dajjal to his so-called heaven which is actually hell. Before this, there are other signs that will appear and it will be catastrophic. This dance of death and viciousness will end when Isa will return from the 4th sky to kill Dajjal. Though there are other stories regarding the same, this is the most popular one. The common fact in all the stories is a resurrection of Isa who will wipe evil and restore good in the kingdom of men. 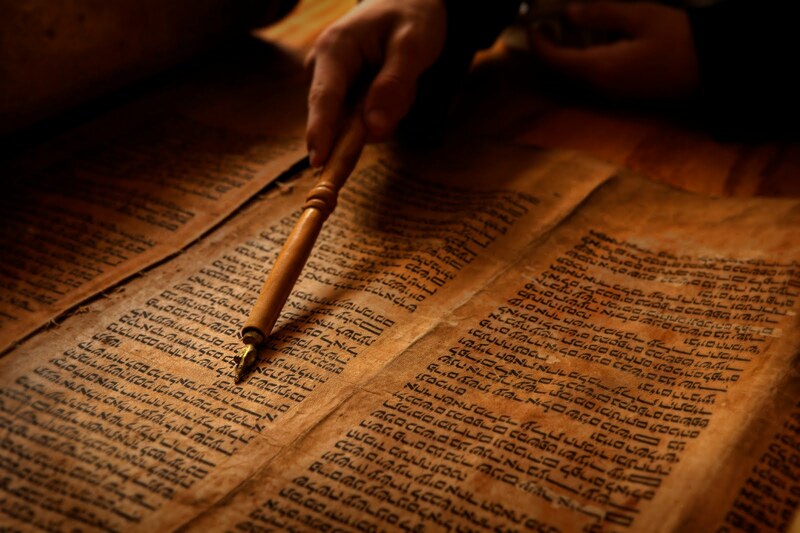 The Dead Sea scrolls discovered in 1947 left by the Essence community contains many documents. It also talks about the war between the present evil and the coming golden age of Jew kingdom. The war acts as the phase of transition between the two. For these religions, they believe God will intervene in the world of men, pass judgment and make right out of the wrong. However, this faith of doomsday is not universal. There are others who don't see the world end that way at all. 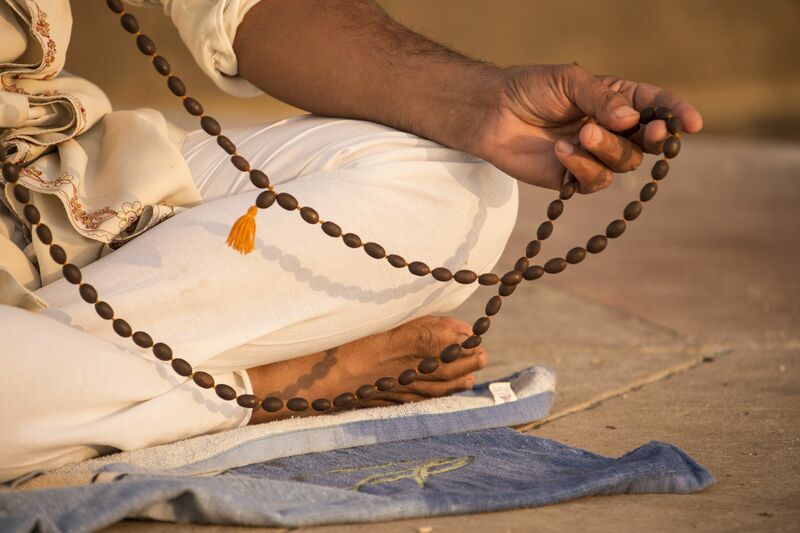 There are many religions that originated from the land of India. 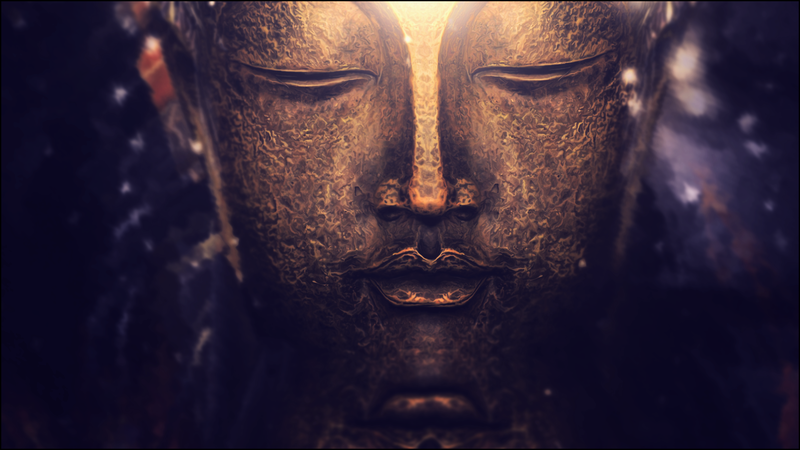 Hinduism is one of the most prominent ones, gave rise to other religions of Sikhism, Buddhism, and Jainism. 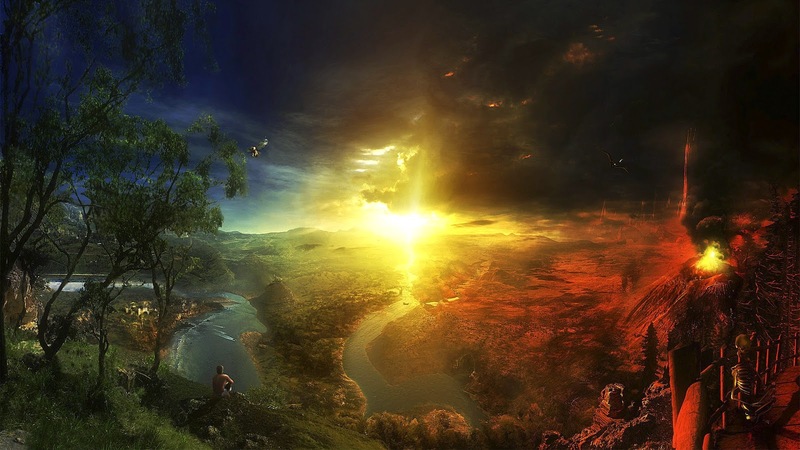 Today we will take a look at the view of the two biggest religions on end of time. In Hinduism, the time is divided into four periods or yugas. The present one is the Kali Yuga which is the last one of all and most corrupted. In this era, society will experience a decline in morality along with hypocrisy and quarrel as the norm. Hindus believe that the society will face a slow deterioration until people go back in the path of evolution and start wearing tree barks. It will be the start of the destruction of mankind. 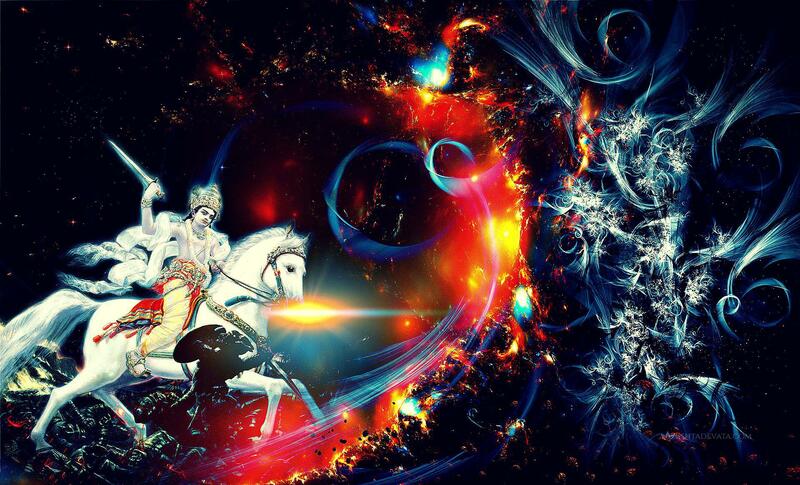 This is when the 10th reincarnation of Lord Vishnu will come down to the earth as Kalki. He will fight the evil with few remaining pious souls to establish the good in the world. Also, he will leave the mind of people as crystal clear and uncorrupted. This will give rise to a new race of mankind who will be better and humanity will prevail. They do not believe in the violent end. In fact, the end of the time is not about unveiling god's judgment. It is a revelation of truth in mind of individuals which is called enlightenment. It is the way of recognizing oneself. 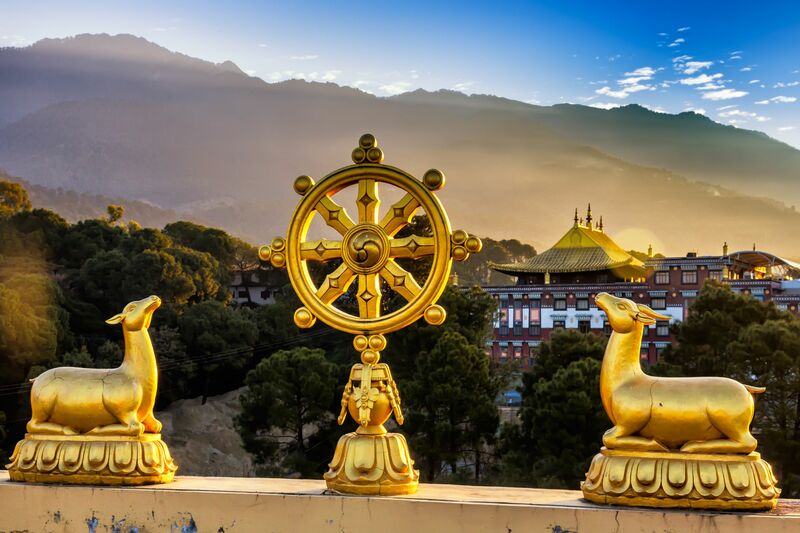 The followers of Buddhism are taught the ways through which they can reach this ultimate enlightenment and one of the basic steps is meditation. As believed by these religions there is no ultimate end. The concept is that after each end there is a new beginning. That is the reason the apocalypse or the end of the time is perceived in a much different way by the followers of these religions than the westerners. Why the major religions of the world validate the idea of the end? Predictability is the answer. Human beings prefer the predictability of an incident rather than the unpredictability. Knowing that there is a definite end also makes it easier to accept the truth of our mortality. Though the concept does not appeal to everyone, there is a paradoxical aspect to it. The confirmation about the end of the time helps many to stop worrying about death. Almost as long as the existence of human race, predictions about the end of the world are made. Here is the list of the 'ends' that were predicted long back but luckily for us none of them actually came to pass in the real life. The most famous one is 2012 which was predicted according to the Mayan Calendar. 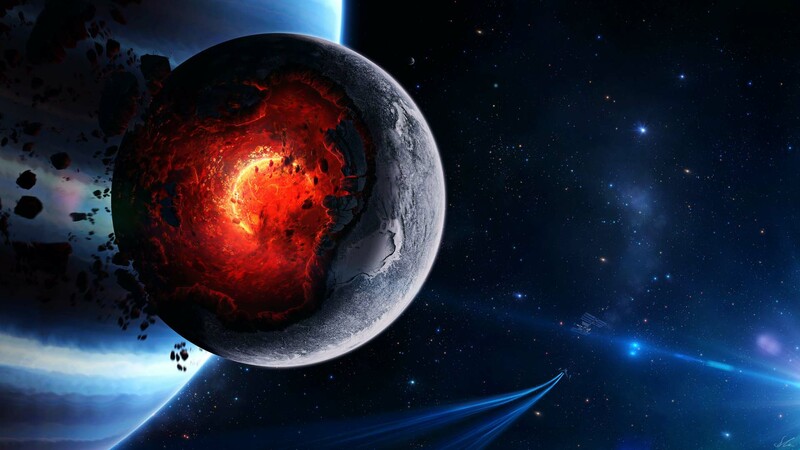 Predicted 5,125 years earlier it said that the world is going to end after a collision with a 'planet' known as Nibiru. Every 74-79 years Halley's Comet passes the Earth. In 1910, it was predicted that the Earth will face annihilation after colliding with it. 666 is the number or the code that is given to the beast in Christianity who will run havoc in the world. In the year 1666, it was thought that this is the end of the world. 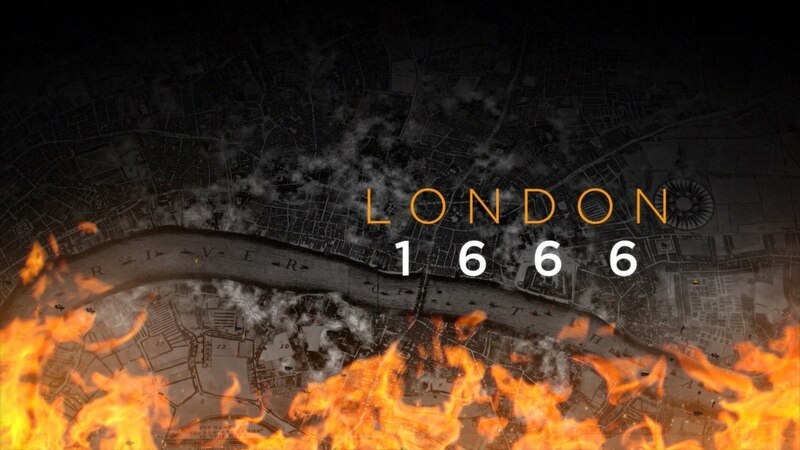 Quite incidentally, it was also the year of the Great Fire of London which lasted for 4 days. Many saw this as the fulfillment of the prophecy. 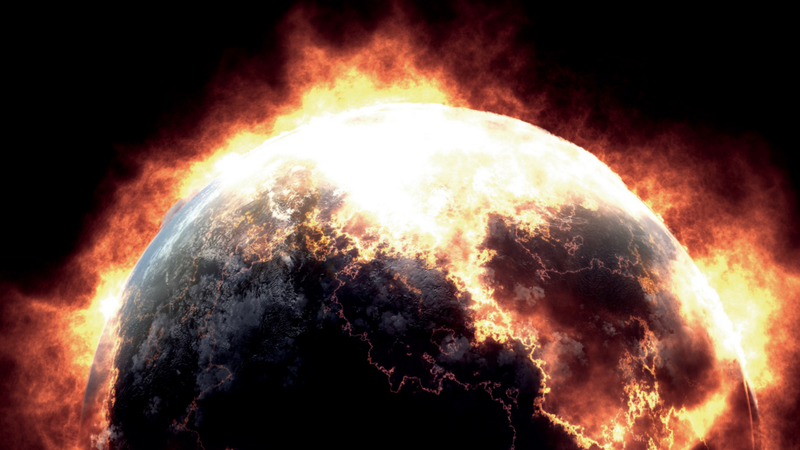 Indeed, there are economic, scientific, and religious predictions about the end of the world. It is the firm belief of many that the world is approaching Ragnarok in one way or other. After all, as it is said, what begins must always end too! What is your take on the whole idea of doomsday ? Do you find comfort from the certainty of the end or refuse to believe it ? Let us know in the comments below.